The beauty industry knows how to create buzz for new products and trends. 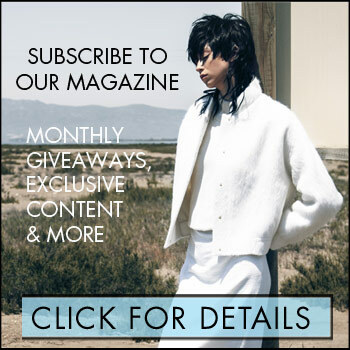 Products that offer up something unique tend to catch the public’s attention as well as new products from cutting edge cult brands. We’ve all heard the stories of products that garner so much attention the makers can’t keep up with demand and massive waiting lists develop. 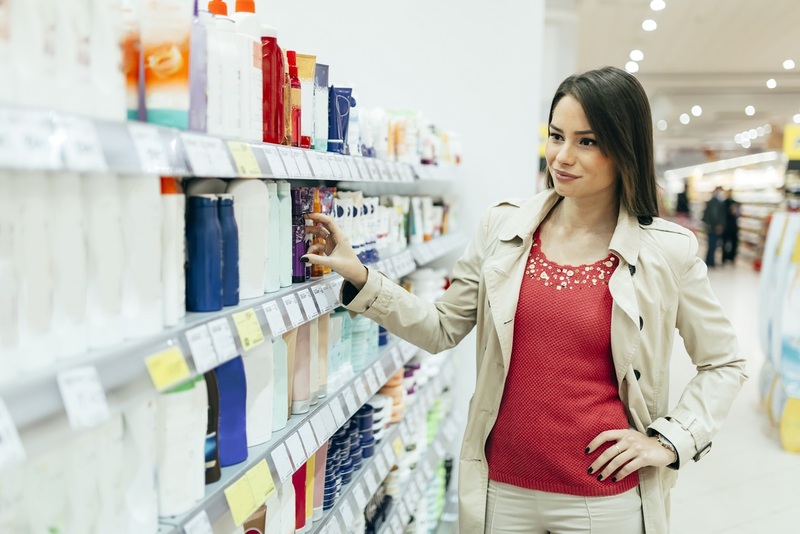 The Daily Mail reported yesterday on some of the season’s current must-have beauty products so in demand they have thousands on waiting lists. Megababe Rosy Pits Deodorant – Over 12,000 people are on a wait list for this deodorant. Why deodorant? Well this one is a little different from your average drugstore brand deodorant. Made with a blend of natural ingredients, including sage and green tea, it helps prevent odor-causing bacteria from forming on the skin. It also contains no baking soda or aluminum salts. LaTweez Illuminating Tweezers: According to the company’s website there are currently 150,000 people on the wait list for these illuminating tweezers. So what’s so great about these tweezers? According to the company, they use Diamond Dust tip technology to create an extreme grip surface that makes plucking hairs effortless. 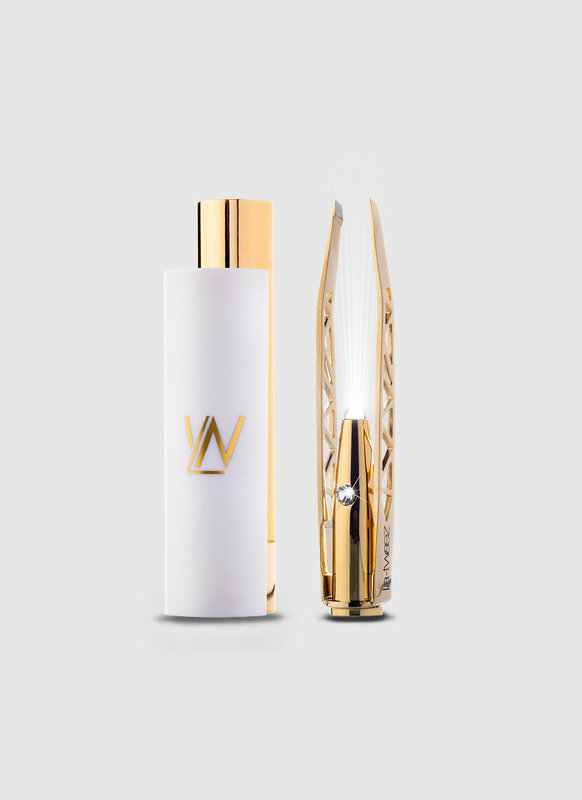 These tweezers also feature high-grade stainless steel body’s, exclusive triangle arm cutouts and a Swarovski crystal on/off button. The ultra bright LED light illuminates your eyebrows and allows you to see those hard to reach hairs. 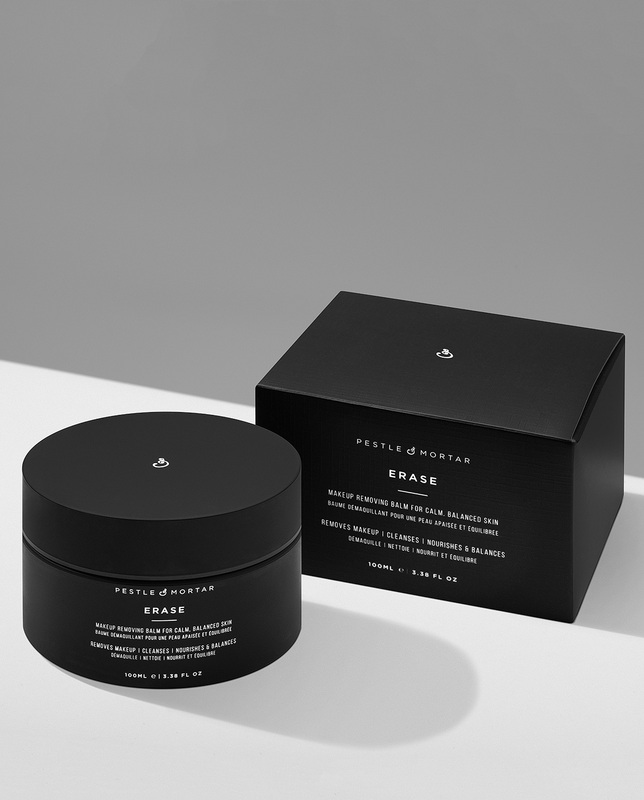 Pestle & Mortar Erase Cleansing Balm – This makeup removing balm has a global wait list of 15,000. According to the company, the lightweight balm removes all traces of makeup (even stubborn eye makeup) and SPF while priming skin for your nightly routine. Formulated with Grape Seed Oil for lightweight, non-greasy cleansing without disrupting your skin’s natural state. Pumpkin Seed Oil packs in vitamin E, Zinc, Omega 3 & 6, Fatty Acids and Antioxidants, helping skin retain moisture and fight free radicals. Prickly Pear Seed Oil contains linoleic acid a fatty acid that promotes cell turnover and renewal.